FAYETTEVILLE, N.C. -- Cumberland County deputies are still searching for a man who ran from the courthouse during a pretrial hearing Tuesday afternoon, stripped, and then jumped into a nearby creek. 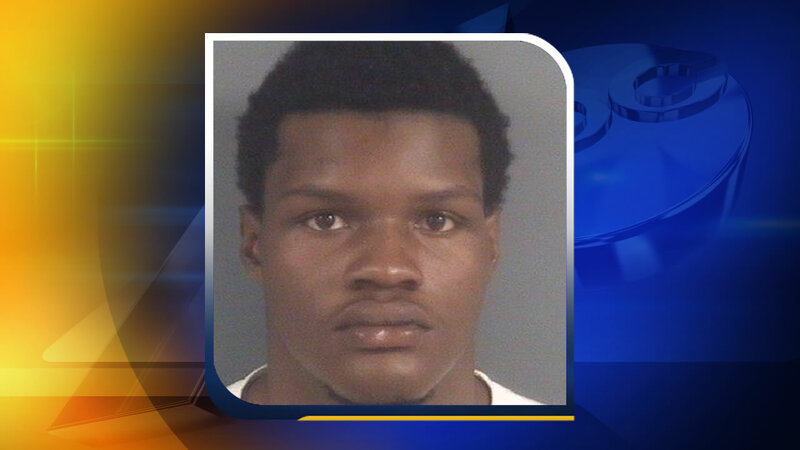 Deputies are searching for 19-year-old Jocquail Amear Clemmons. Authorities said Clemmons learned that his bond would be revoked and then fled the courthouse. He ran across Person Street and into the woods, stripping off his clothes as he ran. Deputies chased Clemmons into the woods and to the creek where they lost sight of him. Clemmons is described as being 5'9" to 6' tall with a slim build. He should be considered dangerous. It is unknown if he is armed at this time. Anyone who has information on Clemmons' whereabouts should contact the Cumberland County Sheriff's Office at (910) 677-5432.